Amanda Johnson -- Students can visit CBU’s Career Services website to search for job openings on and off campus. -Some jobs will provide training for your position, as employers want you to do well. Do not be afraid to ask questions if you have them. Employers would rather you ask questions when you have them rather than be frustrated or confused. Your co-workers are also great sources of information because they have experience in what is expected. -Most offices and businesses have a dress code or uniform by which they wish employees to abide. If your job requires you to wear a uniform, or provides you with a uniform, make sure to wear it. -If there the dress code is looser, make sure to observe what other employees wear and dress accordingly. 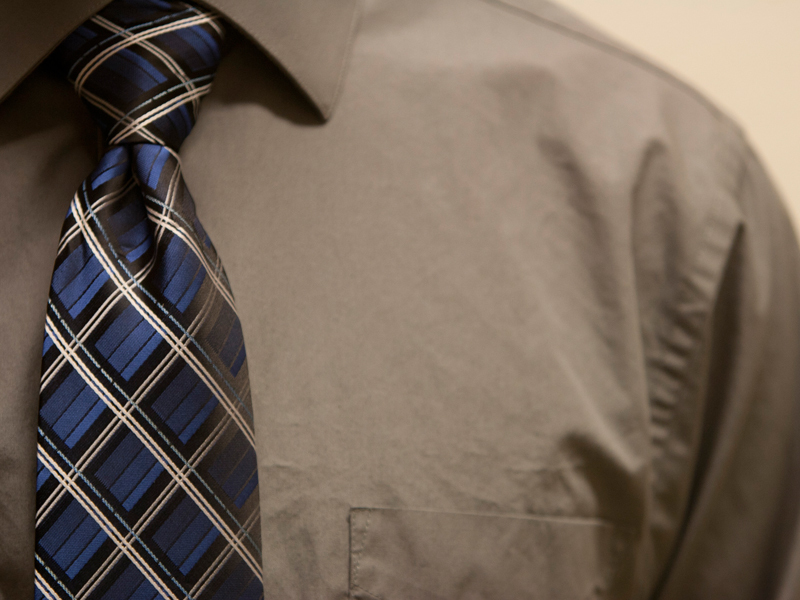 Business and office dress codes vary, so observation is a great way to see the “do’s and don’ts” of dress. If the clothing is questionable, it is better to just not wear it. -You have been hired to work, so make sure you do that when on the clock. There are tasks that go along with your daily work schedule. Make sure to complete them in a timely manner. Do not do things that will distract you from working and doing the job for which you were hired. -One of the benefits of a new job is the opportunity to create new relationships. Talking to co-workers now and again is generally accepted, especially when asking questions, but do not be a distraction. Creating new relationships on the job not only leads to new friendships but also to connections that lead to great future careers. -These connections will also help those in your life obtain jobs through your recommendation. If you are a trusted employee, your recommendation will mean more to them than anyone they interview off the street. -Whether it is appropriate to listen to music, eat at your desk or even talk on the phone, observing those around you will quickly resolve any questions you may have. -The first few days on the job are always the hardest because of the feeling of insecurity amid everyone who is well-established. -It is important that you remember to be ambitious and work hard, but not be too ambitious. If you become too ambitious, it can begin to irritate your co-workers, and they may resent you, which may cause your relationships at work to deteriorate and prevent any from starting at all. Starting a new job can be stressful, overwhelming or even amazing. With these simple steps in mind, starting a new job leads to great knowledge and connections beneficial in numerous aspects.